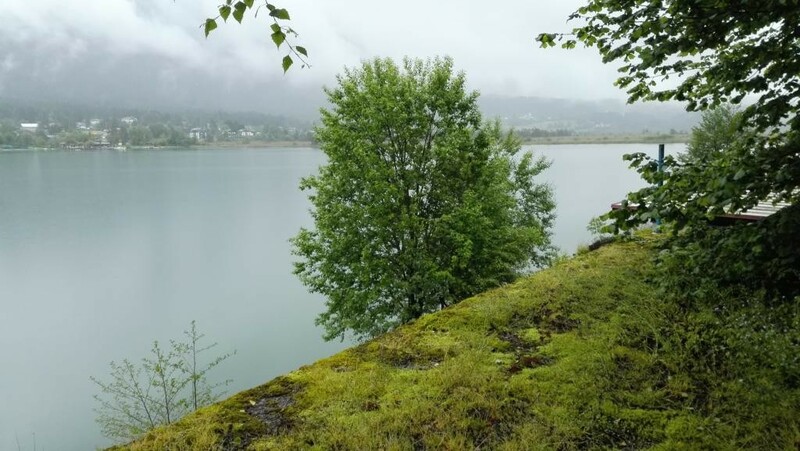 We are really pleased to offer you a very interesting and above all versatile investment opportunity directly on the very popular Pressegger Lake in Carinthia for sale. To the region: - Located in the Gailtal Alps, one of the warmest lakes in Carinthia. 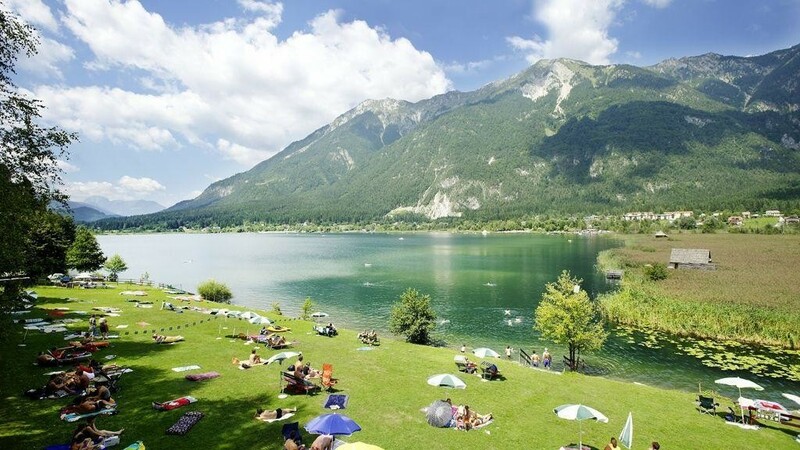 The plus of sunshine opens early the summer and bathing season in one of the purest lakes in Carinthia. Strong infrastructure - Year-round tourist region, ideal for summer and winter operation - Winter: well-developed ski region Nassfeld, all ice sports on the lake - Summer: thanks to the southern location in Carinthia and the well-developed infrastructure, the area is suitable for all sports enthusiasts. Very popular destination for hikers and extreme sportsmen. - just a few kilometers from Italy. Basic information: Property size: approx. 10,000 m2 - Sea property with private beach amidst picturesque scenery of the Gailtal Alps Fantastic view over the lake and the mountains Handover: by appointment Possible uses: - 120 residential units with a total of approx. 6000 m2 of living space (30% of the residential units / apartments can be sold) - Size of housing units and design of the construction project flexible - or hotel complex with about 200 beds - or apartment complex with about 60 units, parking spaces, lakeside restaurant - ideal for tourist businesses (hotel and restaurant, tourist apartment complex) as well as for senior citizensґ residences, therapy and rehabilitation centers. On the possible search for the right operator, we are very happy to help. Important: One of the last lakeside properties of this size! At the express request of the owner, we may only pass on further information when stating your complete contact details.